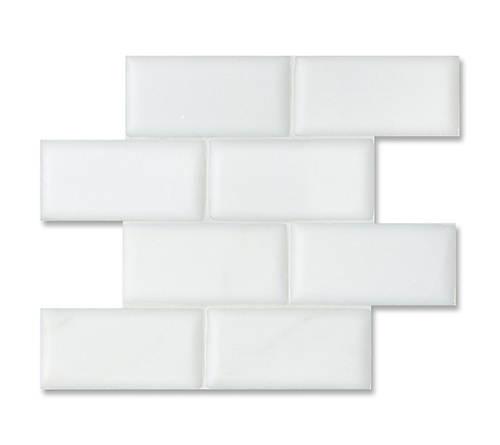 Subway tiles are an instant classic for any kitchen or bath. We’re so glad Garden & Gun magazine agrees! Check out our Pillowed Bricks in Paperwhite in the Southern Homes Collector’s Edition, on newsstands until March 2016.